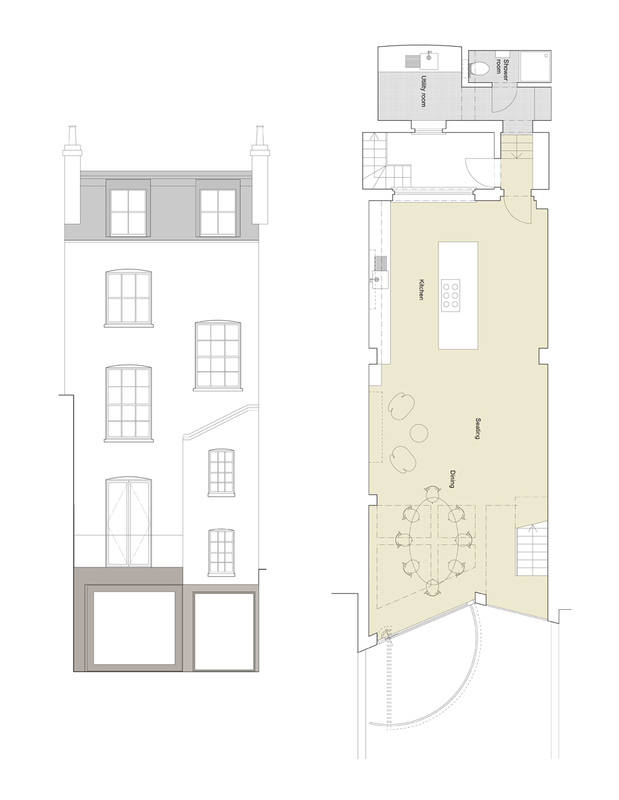 This early Victorian terraced house within a Conservation Area will be reworked with a new mansard and terrace at roof top level. The lower levels will receive a full width basement extension and ground floor roof terrace. Construction to commence 2014.